The telecom regulator in its recent recommendations on the third round of spectrum auction had suggested a significant 37 percent cut in floor price for pan-India spectrum in 1800 MHz band. The telecom department has reportedly okayed TRAI's recommendation to slash the floor price of 2G spectrum by 37 percent. The department, however, has asked for suggestions on the base price for spectrum in 800MHz band. Slashing of floor price for pan-India spectrum is likely to be a huge respite for the telecom players, who have so far stayed away from the spectrum auctions owing to 'steep prices'. If implemented, the floor price will be slashed to Rs 1,496 crore per MHz in 1800 MHz band. 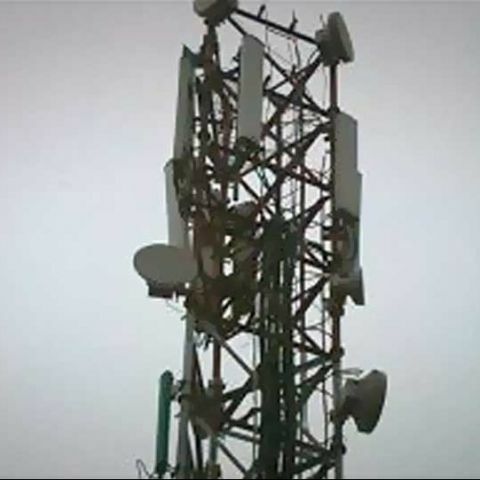 Earlier, a panel had been set up by the telecom department to review TRAI's recommendations on the third round of spectrum auction. The regulator recently came out with recommendations on spectrum base price and trading. The telecom department had set up a panel to look into the recommendations the same day. The TRAI had suggested slashing spectrum base price by up to 60 percent. It had recommended Rs 1,496 crore per MHz as the floor price for pan-India spectrum in the 1800 MHz band, which is 37 percent lesser than the March price. The regulator also called for allowing operators to carry out trade spectrum. On the issue of spectrum refarming, the regulator, however, reiterated operators holding spectrum in either 900MHz or 1800MHz bands should give up airwaves after expiry of licence and win them back through auctions.